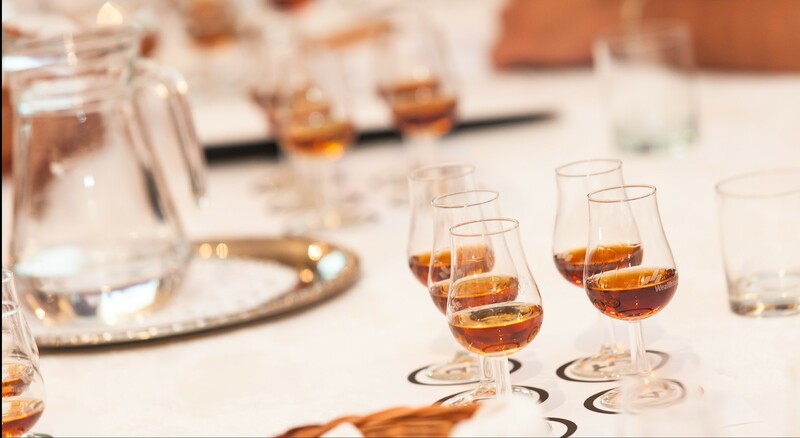 Cognac Academy is a course in cognac knowledge combined with tasting. 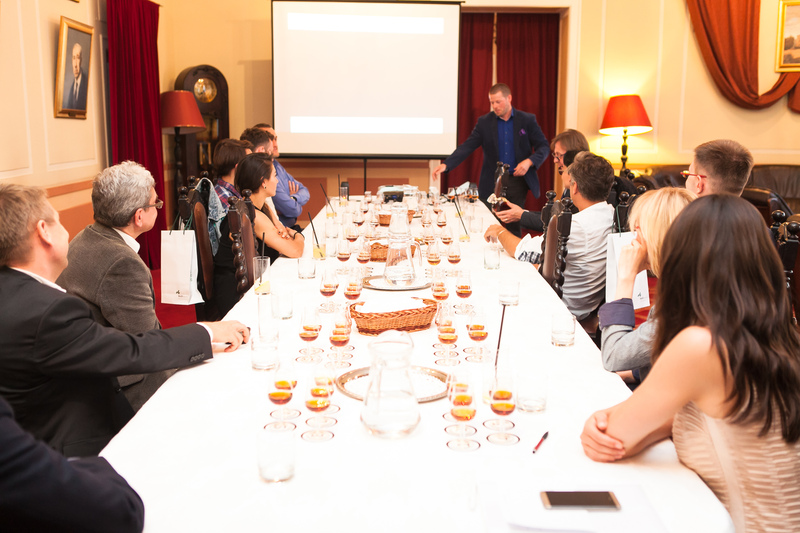 During the course, participants not only learn how cognac is made or currently produced, but are also given chance to taste various unique cognacs not available on the Polish market. 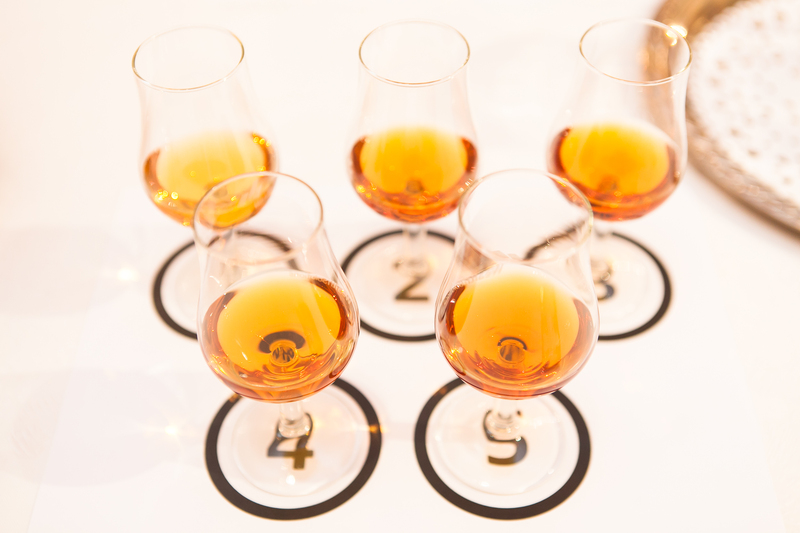 Cognac Academy is a course in cognac knowledge combined with tasting. 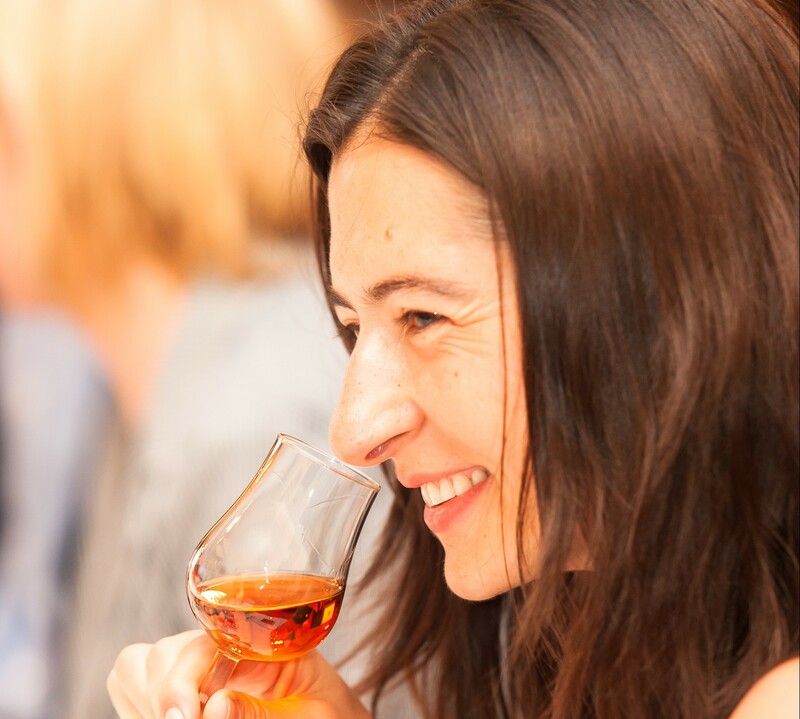 During the course, participants not only learn how cognac is made or currently produced, but are also given chance to taste various unique cognacs not available on the Polish market. The course is both comprehensive and interesting. It is perfect for everyone fascinated by the world of alcoholic beverages or good cuisine, and a great way to spend your evening. 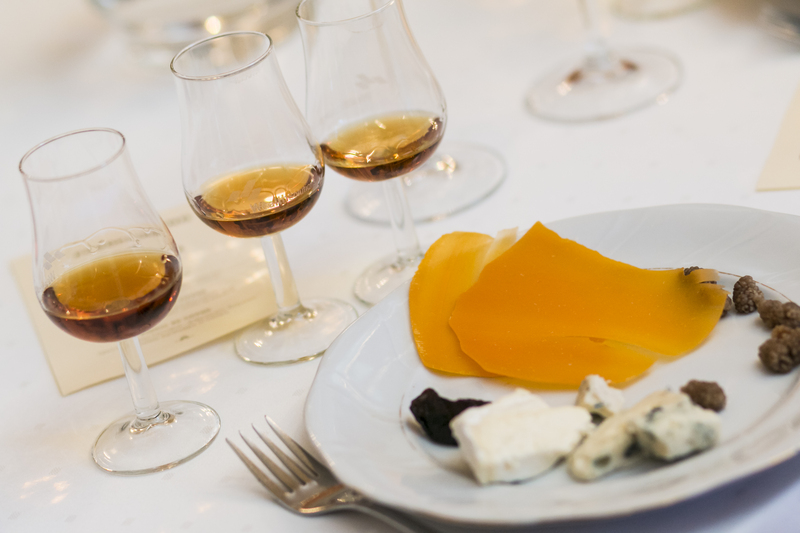 House of cognac – what is that? Each participant receives a certificate attesting the completion of the course and a special take-away. 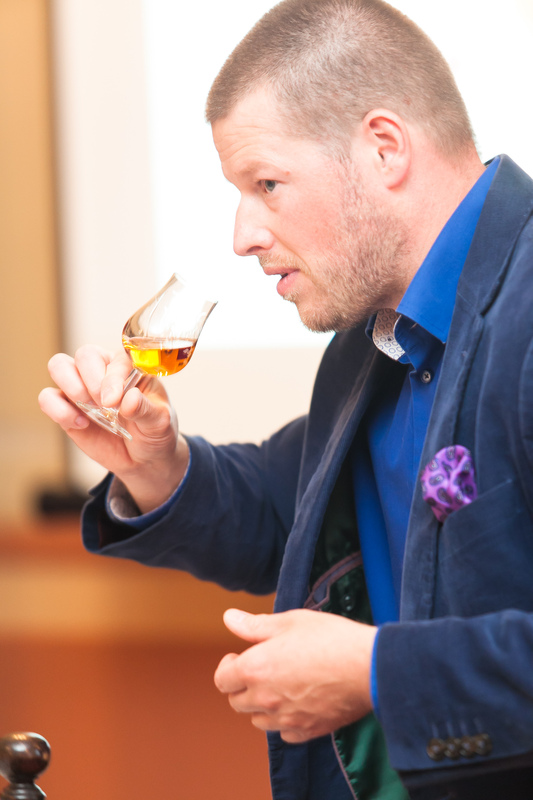 The programme of the Cognac Academy was developed in cooperation with Edward Bates, an expert at Bureau National Interprofessionnel du Cognac and Bureau National Interprofessionnel de l’Armagnac. 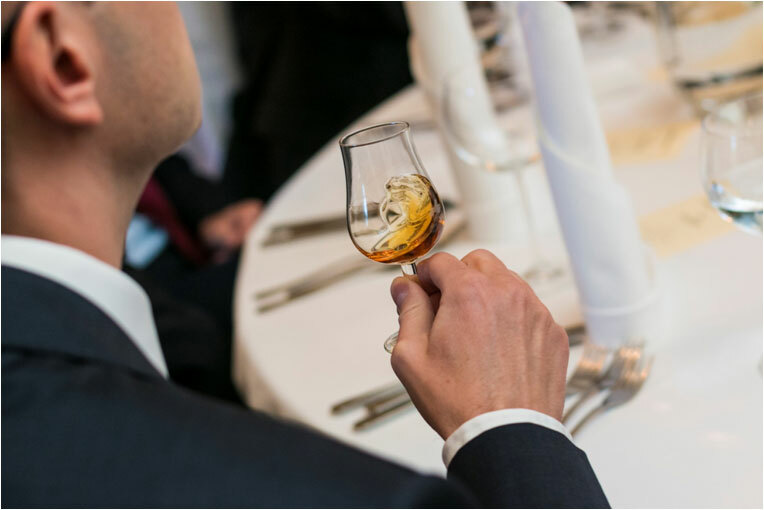 Morozowicz is a sommelier holding the certificate issued by the prestigious WSET (Wine and Spirit Education Trust) organisation. 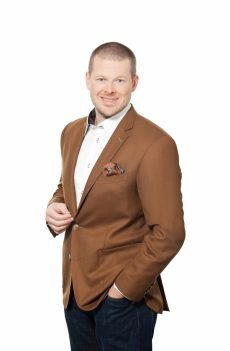 He is an expert in creating private cellars and alcoholic beverage collections, and in building portfolios for wealthy clients by encouraging them to invest in alcoholic beverages. He has been cooperating with producers and quality wine brokers for years. He ran specialist training and wine courses and cooperated with numerous prominent restaurants. The Manager is supported by the Wealth Solutions analyst team. Currently, the company manages a portfolio of alcoholic beverage investments which, at a value of PLN 145 million, is one of the largest in Europe. If you are interested in participating, please contact us, we will inform you about upcoming meetings. I agree to receive commercial information by e-mail on the terms specified in the regulations. If you want to receive the latest information from our site please fill out the form below .